Heinz has won the Radio Advertising Bureau's Aerial Award for November for a radio ad created by Paul Burke, a creative at Abbott Mead Vickers BBDO. The radio ad for Heinz tomato soup, titled "cold", is voiced by the actor David Tennant and stood out for its "simplicity and class". Will Awdry, a creative partner at Ogilvy and Mather and the judge of the awards, said: "It’s not overwritten. It puts tomato soup very much in mind and having listened to a good selection of contenders, it was still in mind days later." The sound engineer and production company was The Lab at AMV BBDO. Burke said on winning the award: "I am very proud to win because it is validation for something you have worked hard on and radio is my favourite medium to work with." The ad is part of a long-running Heinz radio campaign. The ads always feature one person speaking whom the ad is written specifically for. Burke said: "Heinz are true to life. They pick the person carefully – it is hard to find people with recognisable voices. No one has turned down the Heinz radio ad after being asked; it’s a bit like 'Desert Island Discs'." 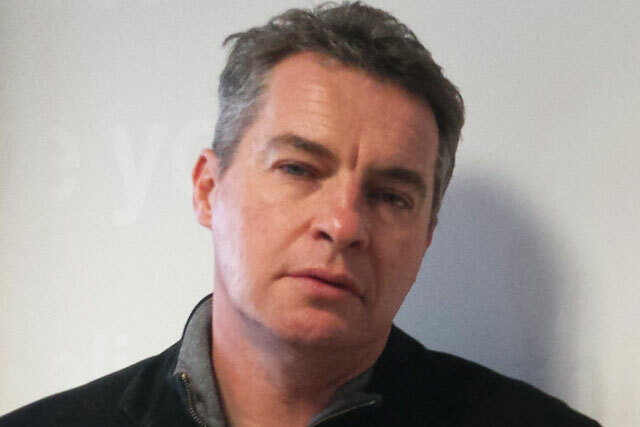 Burke thinks 2014 will be an important year for radio advertising. He said: "We are over the worst and I think there is a great sense of optimism for next year. If radio is done properly, it is a very powerful medium."